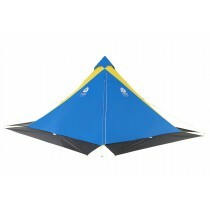 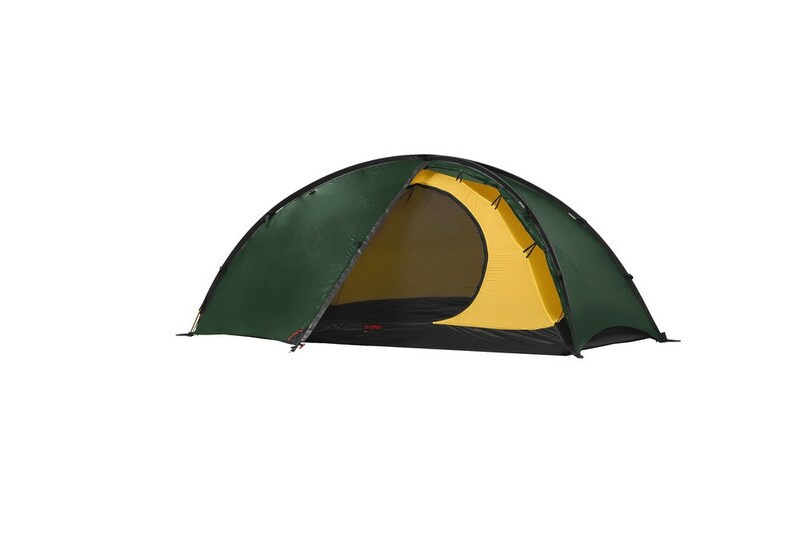 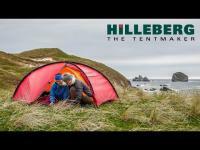 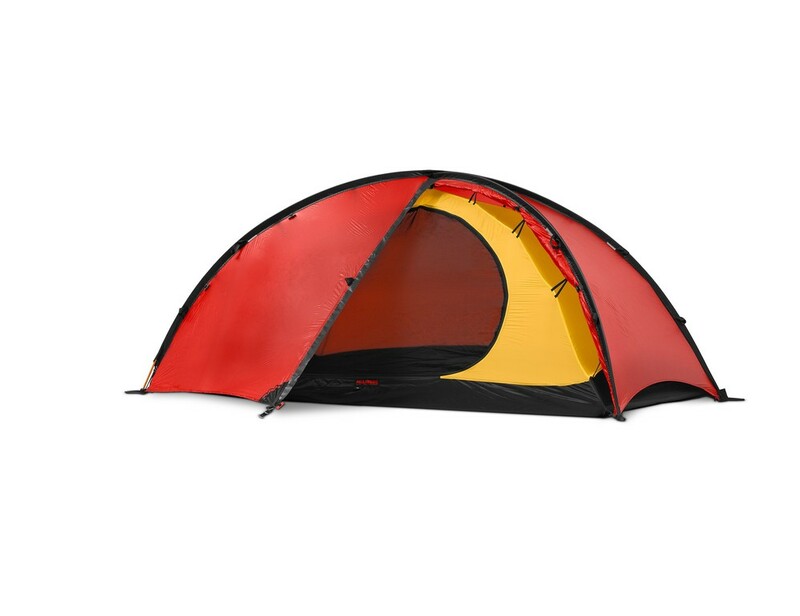 Hilleberg Niak 1.5 - A very simple, very light and highly versatile three-season tent. 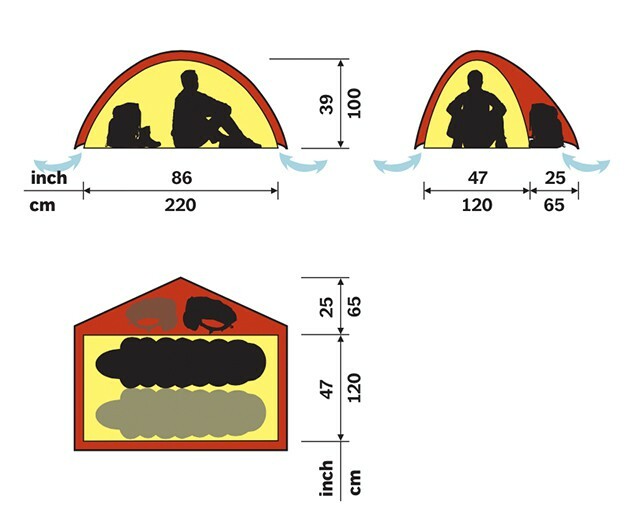 keep weight to a minimum. 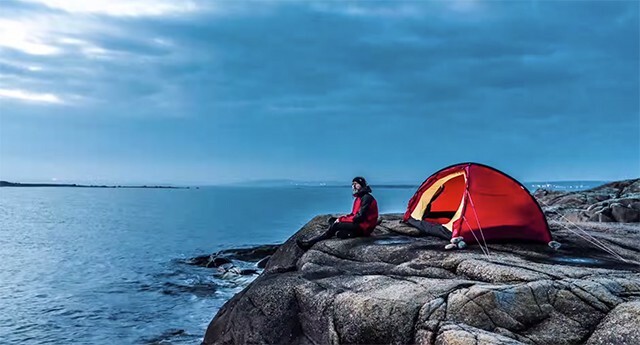 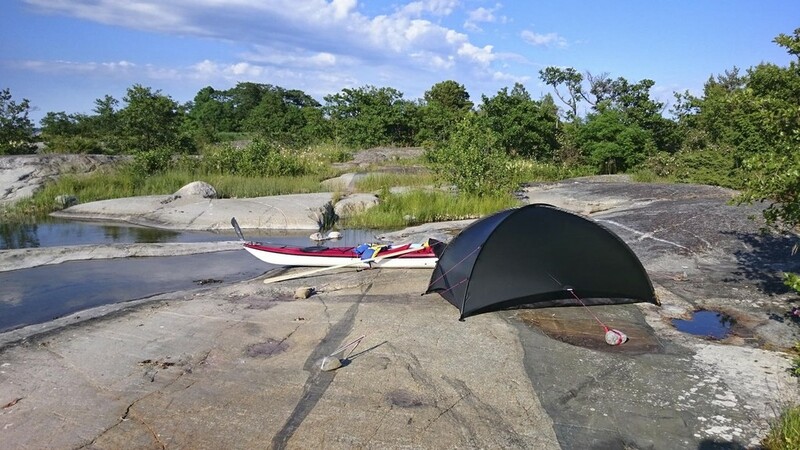 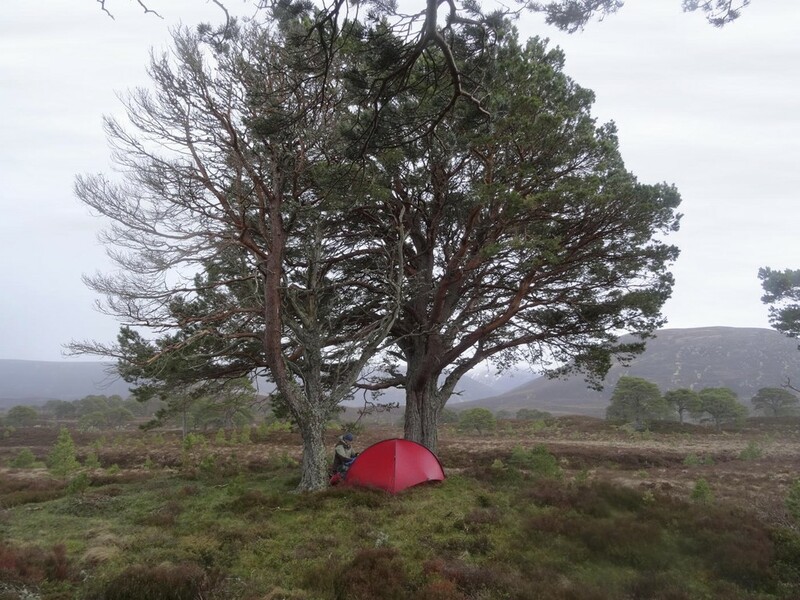 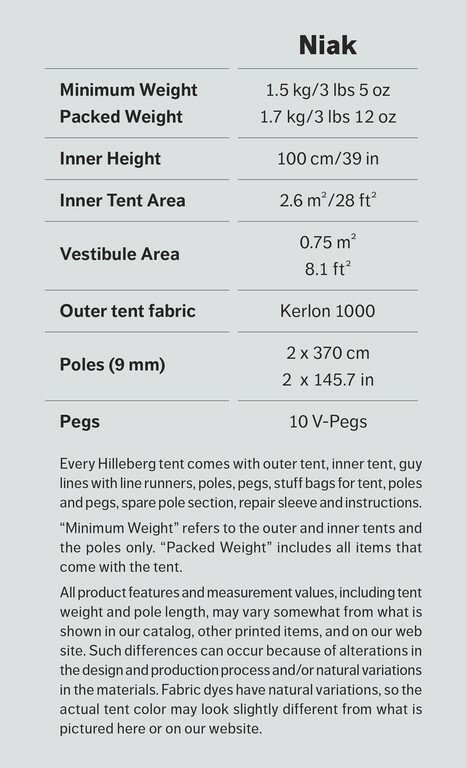 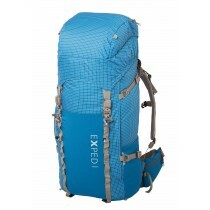 The Niak is part of the ultra-light range of the Swedish manufacturer Hilleberg. 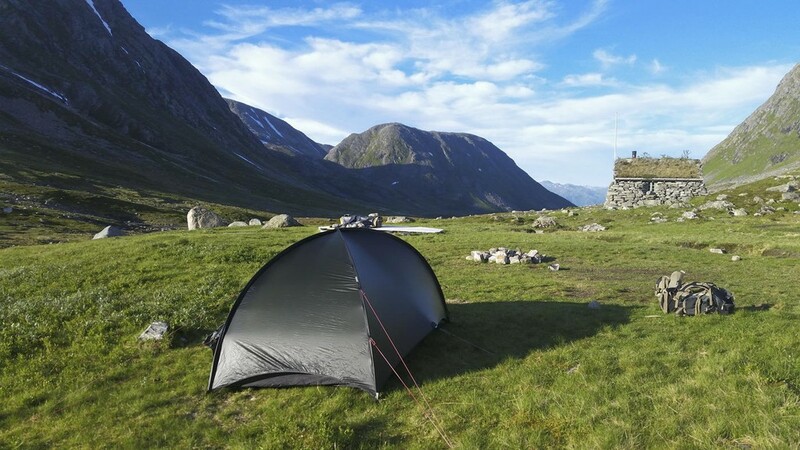 There are a few decades the name Niak, which is the name of a summit in the massif of Sarek (Sweden) was used by Hilleberg tent for a model. 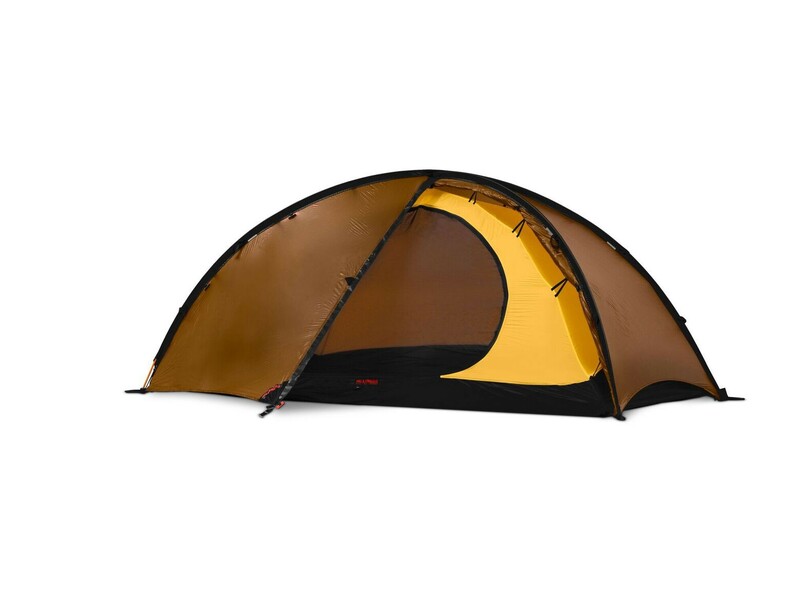 But the shelter was completely redesigned and offers all the features and performance of a modern tent both lightweight and robust.